Book restaurant tables for family or team outing, get extra discounts and other offers and save more with Burrp. 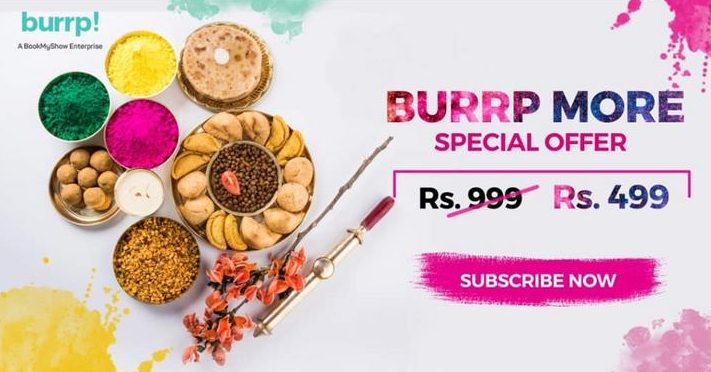 Now pay Rs.499 and get 1 Year Burrp Annual Membership + BookMyShow gift card of Rs.500 only at Burrp !! 5. Done !! You will receive the BMS voucher soon.